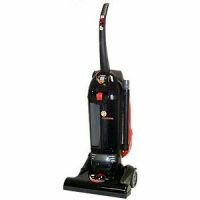 Hoover C1431 Bagged Upright $179. 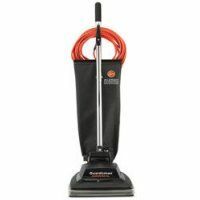 C1433-010 Hoover Guardsman Bagless Commercial Upright Vacuum$179. 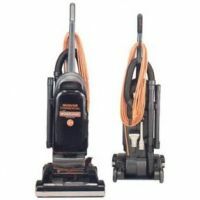 C1660 Hoover Bagless Commercial Upright With On Board Tools $219. 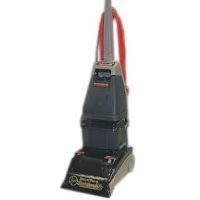 Hoover Model C1703-900 Windtunnel Commercial $219. 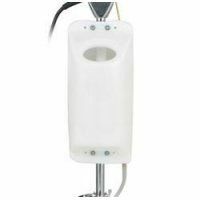 C1800-010 Conquest 14" Bagless Upright $469. 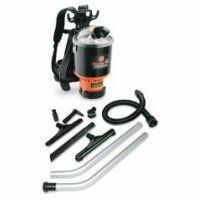 Hoover Model C2401 1.5" Diameter Tools Shoulderv Vac Pro Commercial Back Pack $379. 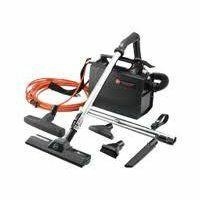 Hoover Model C3820 Commercial Spotter/Carpet Cleaner $269. 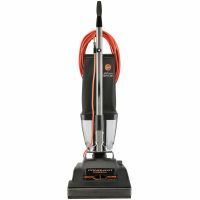 Hoover CH08100 Ground Command Solution Tank $89. 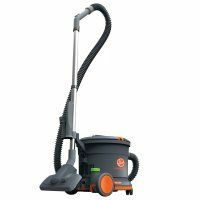 Hoover CH20110 Task Vac Compact Cordless Lightweight Compact Upright $220. 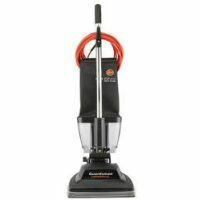 CH30000 Hover PortaPower Lightweight Vacuum $99..